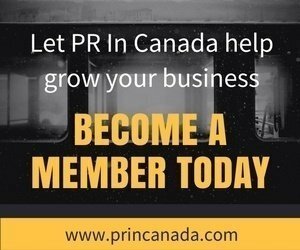 / Canadian Media Landscape Is Changing, PR Pros, Are you Ready? 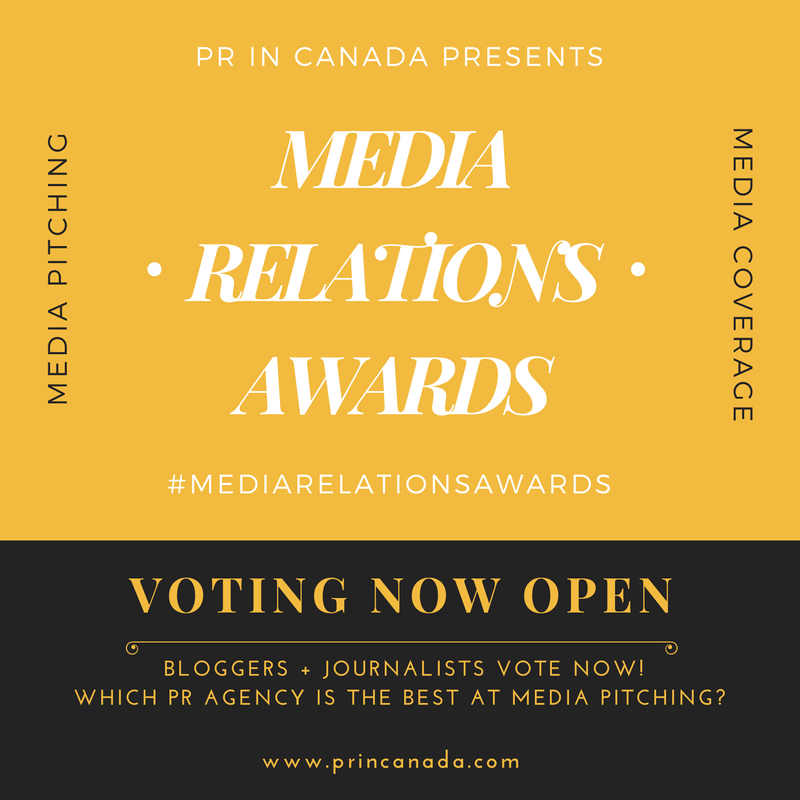 Canadian Media Landscape Is Changing, PR Pros, Are you Ready? Public relations is nothing without media. Over the last six months we have seen a number of changes within the world of traditional newspapers, radio and television. Here are two big changes that were covered on our sister publication Profectio (here and here) that took place in Canada’s digital media landscape that signify some more big changes to come. Is your agency prepared for what is to come? Having a diverse offering will be one of the keys to surviving the changing business landscape, we have seen a number of agencies launch content marketing divisions, and even media buying divisions, all part of their strategy to be “digitally relevant.” Last week we announced that Simon Jennings, who was one of the key people involved in the deal that brought to life the Toronto Star outsourcing its app to La Presse is leaving the company. We also broke the news about Patrick Lauzon leaving TC Media (the digital division of Transcontinental) which has around the offering wondering what will be left of one of Canada’s largest media companies.